SK hynix, the South Korea semi-conductor manufacturer, will be opening another manufacturing plant (a total investment of $3.6 billion) in Wuxi, Jiangsu province, the Wuxi Daily reported. 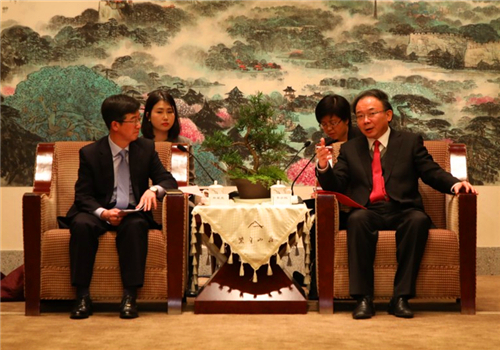 Li Xiaomin, Party secretary of Wuxi, and Wang Quan, mayor of Wuxi, met with President and CEO of SK hynix Park Sung-wook in Jiangsu’s capital of Nanjing. In-depth talks were held to discuss SK hynix’s development strategy and further opportunities for bilateral cooperation. Since SK hynix's first Wuxi settlement in 2005, SK Group added three additional investments into the Wuxi National Hi-Tech District (Xinwu District). Consolidating a leading position in China’s semiconductor market, SK Hynix has maintained stable growth in capital, technology, profit and productivity. Wuxi is determined to develop emerging information technology and intelligent manufacturing to help industry transform and upgrade, which requires information technology support from SK Group. Li pledged to provide continuous support for SK Group’s semiconductor developments and create a sound industrial environment for the further expansion of SK Group’s investments in the city. 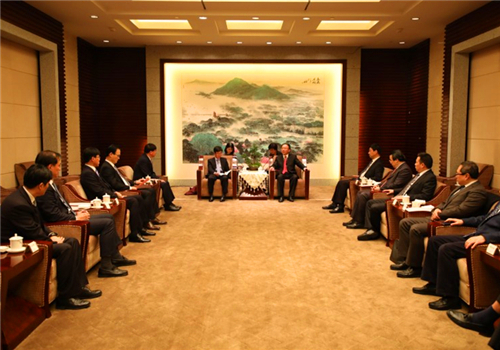 He hopes that Wuxi and SK Group can have future cooperation in the fields of energy, chemicals and communications technologies. Park expressed his gratitude for the help and support SK Group has received from the Wuxi government during its development in the city. He said that SK Group is building itself into one of the most advanced production bases of semi-conductors in the world, and hopes that the construction of the second factory will consolidate Wuxi’s position as SK hynix’s production and R&D headquarters worldwide. 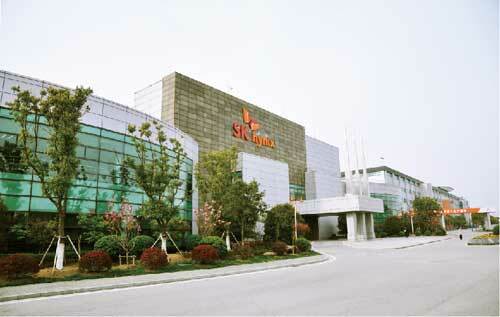 SK hynix mainly engages in producing 12-inch integrated circuit wafers with very large memory. Founded in 2005 in Wuxi’s Xinwu District, SK hynix Semiconductor Co (China) has experienced five rounds of investment totaling $10.5 billion. The subsidiary has now grown into one of the largest foreign-invested enterprises in Jiangsu province.